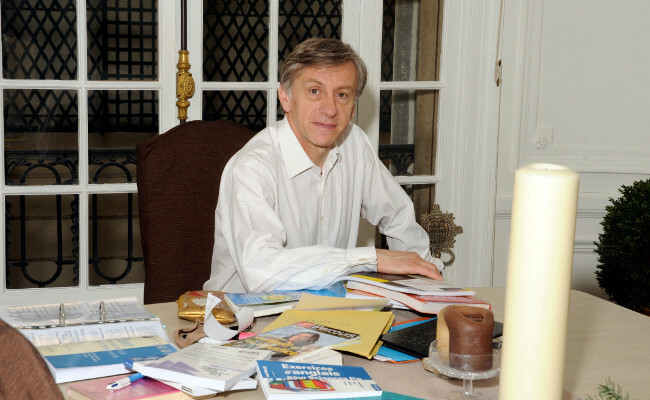 Jean-Christophe Rufin is a French doctor, diplomat, historian, globetrotter and novelist. He won the Prix Goncourt for the best first novel in 1997 for The Abyssinian, published by Gallimard and Pan Macmillan. His novel Brazil Red won the Prix Goncourt in 2001. 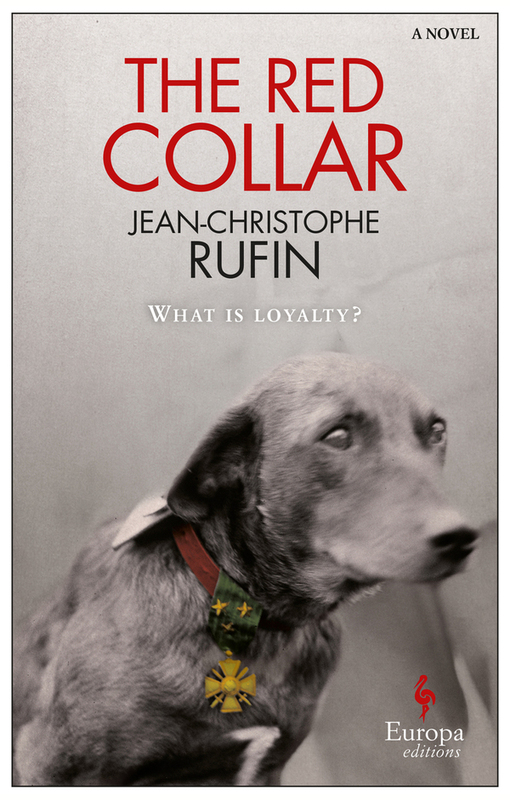 The Red Collar was published by Europa Editions in Adriana Hunter’s translation. 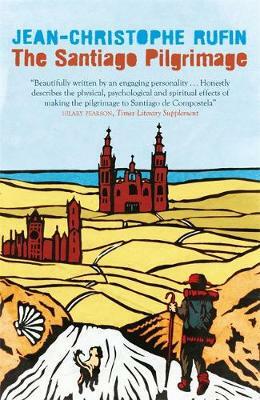 The Santiago Pilgrimage: Walking the Immortal Way, was published by MacLehose Press and translated by Malcolm Imrie and Martina Dervis. Jean-Christophe is the president of Action Against Hunger, one of the founders of Nobel Peace Prize winning organisation Médecins Sans Frontières and the second youngest member of the Académie française.